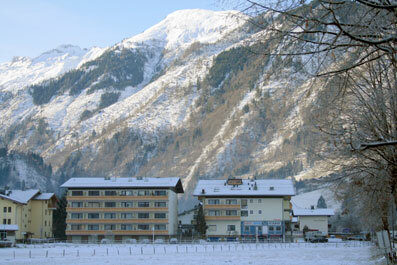 Austrian Holiday Flats - Two self catering studio flats in the same building in Kaprun, near Zell am See in Austria, ideal for skiing & lakes and mountains self catering holidays in Austria all year round, including skiing & snowboarding. 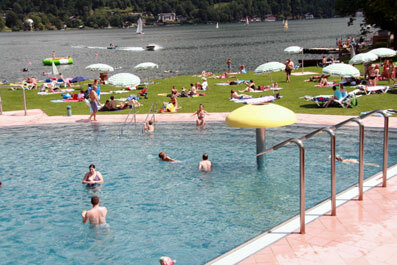 Part of the Zell am See and Kaprun Europa Sportregion, Kaprun is in a beautiful mountainous area of Austria, 50 miles from Salzburg with easy access by road, train and bus. 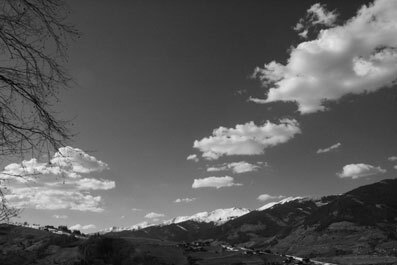 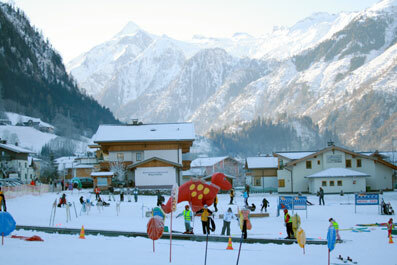 Kaprun is a great place for a self catering holiday at any time of year. 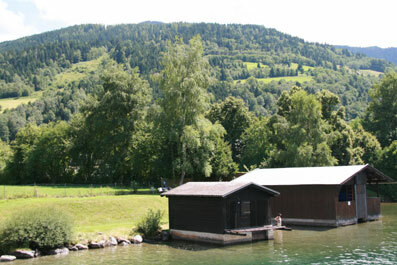 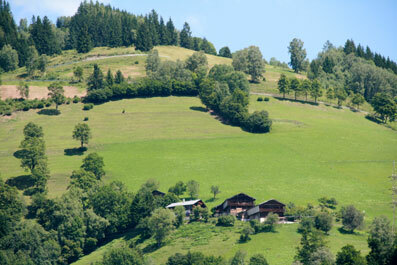 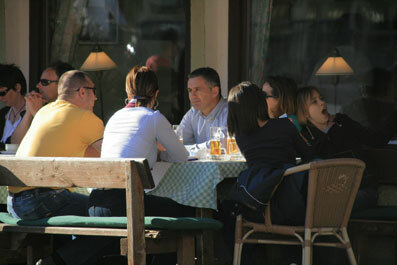 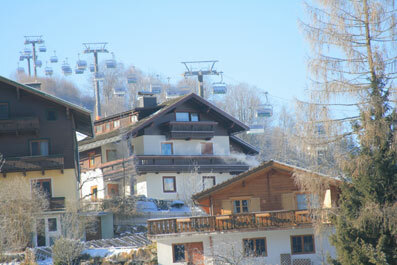 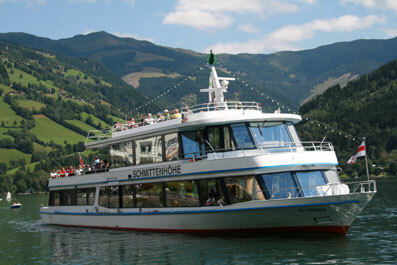 Self catering holiday accommodation in Kaprun, near Zell am see, Austria in the Austrian lakes & mountains. 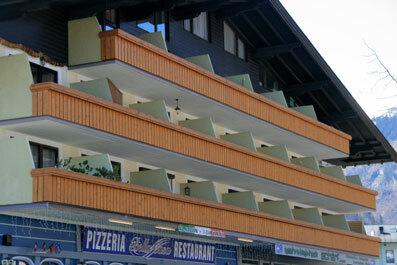 We offer all year skiing holiday rentals with our skiing apartments in Kaprun Zell am See. 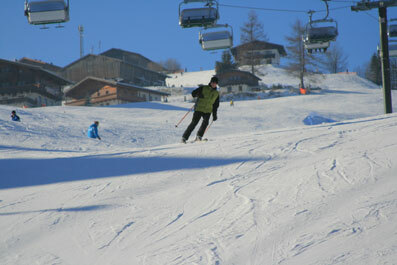 Late deals available on holiday accommodation Kaprun. 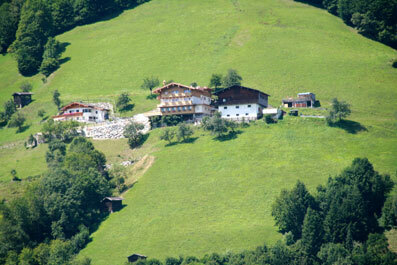 SELF CATERING IN AUSTRIA - self catering in accommodation in Austria including skiing accommodation in Austria, self catering flat in Kaprun, holiday accommodation Kaprun, Austrian lakes & mountains, Kaprun Zell am See. 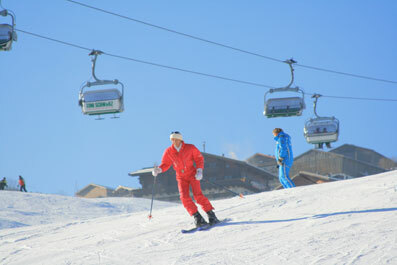 Kaprun is a great place for a holiday at any time of year. 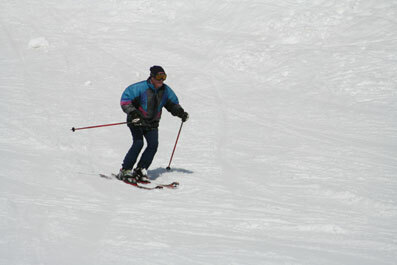 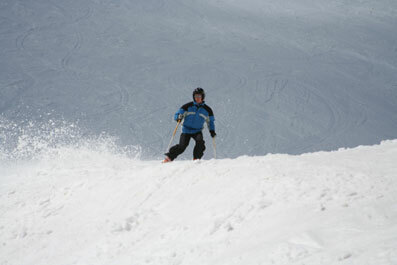 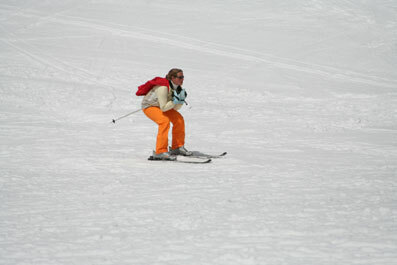 All year skiing is guaranteed on the Kitzsteinhorn Glacier, subjec to availability. 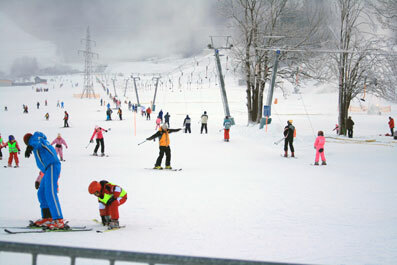 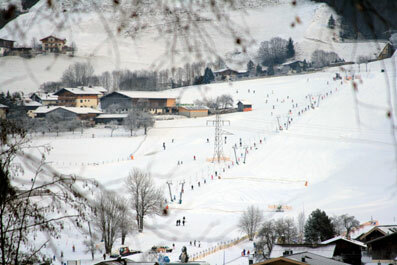 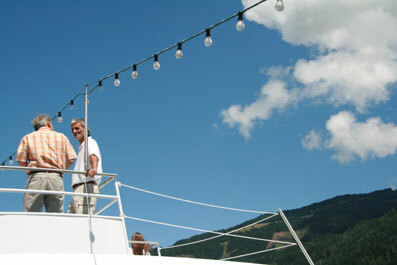 The ski lifts in the village centre are walking distance from the flats and are open throughout the winter season.Events info:http://www.zellamsee-kaprun.com/winter/news/events/en/ .